Please note, under high hardness, the hydrolysis rate of AKD emulsion will be greatly improved. So in order to reduce the rate of hydrolysis, the PH value of emulsified should be controlled between 4.5~5.0 by Citric Acid. TC-EM-1 has low PH value, which saves this part of the operation. Looking for ideal Akd Msds Manufacturer & supplier ? We have a wide selection at great prices to help you get creative. 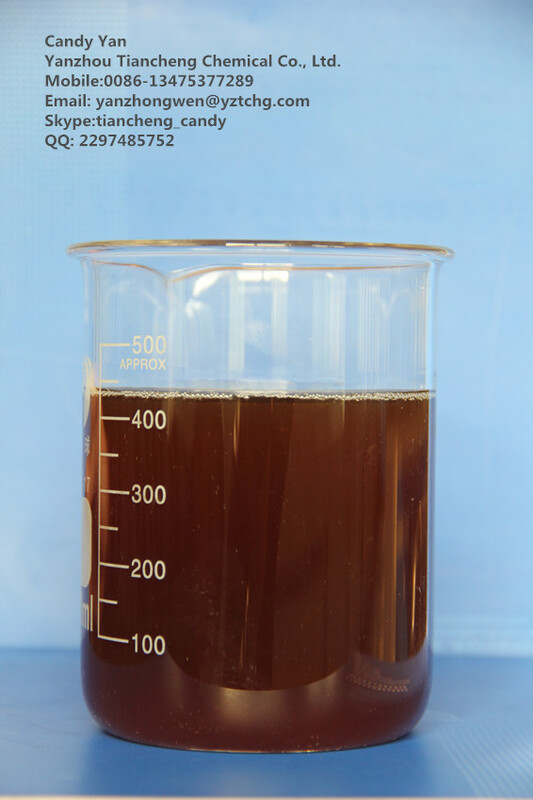 All the Emulsifier for Paper Sizing Agent are quality guaranteed. 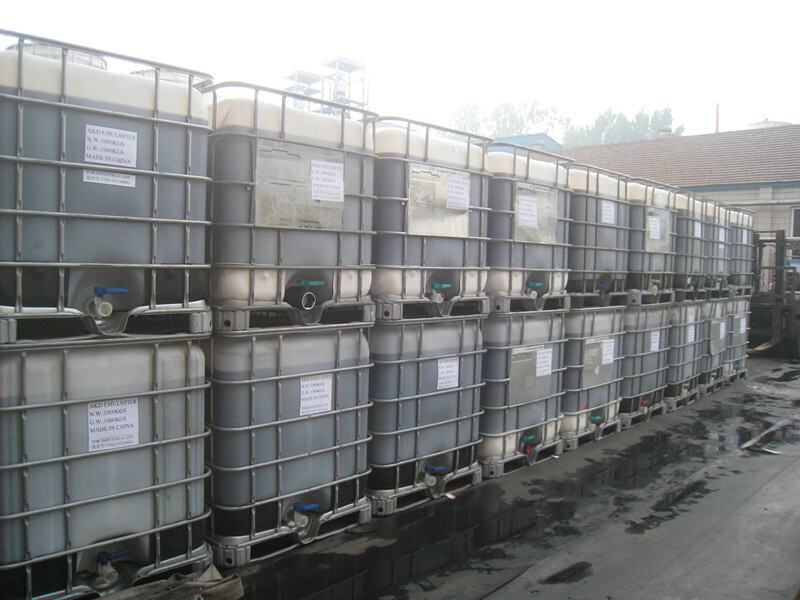 We are China Origin Factory of 25% AKD Emulsifier. If you have any question, please feel free to contact us.